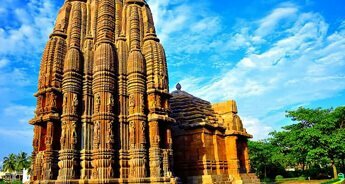 The ancient land of Odisha allures every being to explore its historically opulent destinations and in our 6N/7D tour package we provide you with the best opportunity for it. 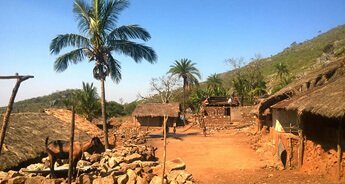 You can feel recharged and revived with our well-crafted itinerary that will take you to some fine selected places in Odisha. 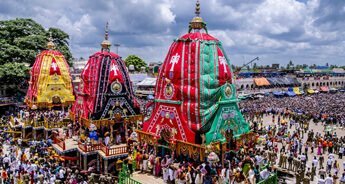 On the first day, our guided tour will take you to Puri where visiting temples like Gundicha, Jagannath and Loknath will offer a spiritual start of the tour, and an evening in Puri beach and the market will provide an activity filled evening. 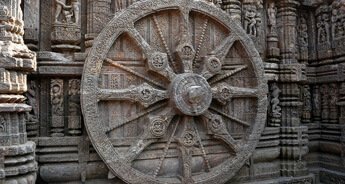 Our tour package also includes a tour of the Konark Sun Temple and Ramachandi temple including a calming evening in the Chandrabhaga beach. 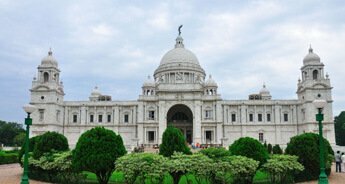 The itinerary will also guide you to Alarnath temple and Chilika lake where you can go for a boat ride and see Irrawaddy Dolphins and Sea Mouth. 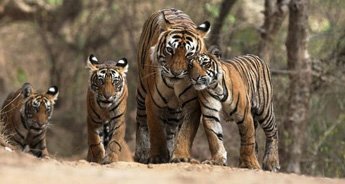 Further during Odisha tour, our travel package offers a trip for wildlife lovers to Bhitarkanika National Park/Bird Sanctuary. 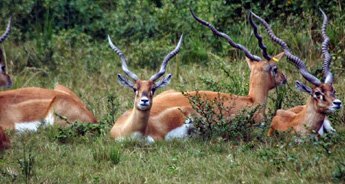 Here, you can trek to the hunting tower and cruise to different creeks via countryside boat, you may even spot some crocodiles. 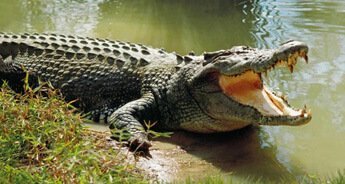 A visit to the Crocodile breeding centre and the museum as well as two painting villages - Raghurajpur and Naik Patna will let you witness the creativity of the locals. 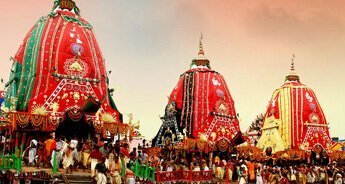 On day one, after you arrive at Puri railway station, you will meet our representative followed by a transfer to hotel. 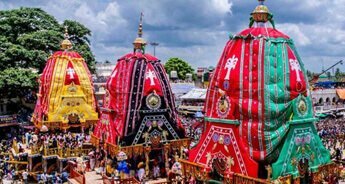 You can check-in and rest for a while, later, visit attractions like Gundicha temple, Jagannath temple and Loknath temple. In the afternoon/evening, you can spend time on the beach and also explore the beach market. Overnight stay at the hotel in Puri. After breakfast, visit Jagannath temple for morning aarti then head out for sightseeing to Konark. 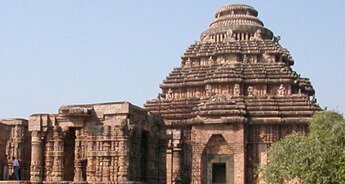 Visit Konark Sun Temple, Ramachandi temple and Chandrabhaga Beach. Return to Puri and rest for the day in the hotel. 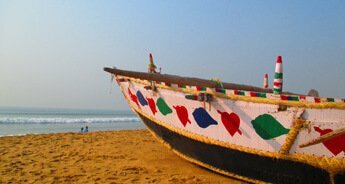 On day 4, checkout from the hotel in Puri and drive to Bhitarkanika, en-route you can visit Raghurajpur and Naik Patna painting villages. After arriving Bhitarkanika, check-in at Resort and rest. 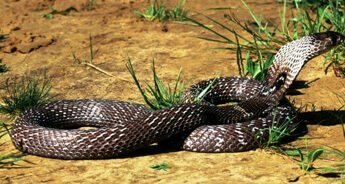 Later, after scrumptious lunch, go out exploring the Crocodile breeding centre and Museum and spend the evening around the campfire with dinner followed by an overnight stay. On day 5, after heavy breakfast visit the Bhitarkanika Bird Sanctuary. Here, you can trek to the hunting tower where once the King spent time hunting, also you can go on a cruise to different creeks through a countryside boat (approved by Wildlife Department) you may as well spot some crocodiles during the tour. Lunch will be served amidst the paddy field out in the open followed by an evening Aarti darshan to Jagannath temple. In the evening warm yourself near the campfire followed by dinner and overnight at Resort. 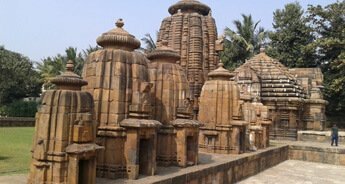 After breakfast, head to Bhubaneswar, en-route you can visit Ratnagiri, Lalitgiri and Udayagiri and see the Buddhist Monasteries and Stupas. Overnight at the hotel in Bhubaneswar. 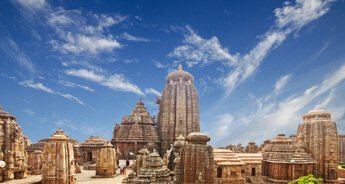 On day 7, after breakfast, go exploring temples in Bhubaneswar followed by a drop at the Airport / Railway station for your onward journey.